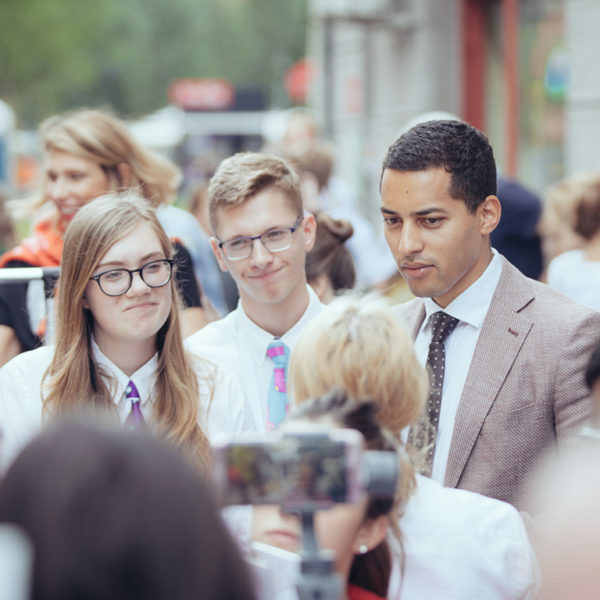 JA Europe is a part of JA Worldwide, an organization dedicated to teaching young people work readiness, entrepreneurship and financial literacy. The JA Company Program has been challenging students around the world since 1919 — to create, start up and run their own businesses. As well as the more obvious business skills, students are encouraged to develop their “soft skills” — things like teamwork, leadership and innovation — when designing and implementing their products or services. Our mission to help kids get ready for work has created a strong partnership with JA for more than a decade. And this year in Belgrade, ManpowerGroup presented the second annual Ready for Work Award. Human strengths – including communication, collaboration, relationship-building, creativity, empathy and a desire to learn. Ready for Work — you bet! It was Art of Joy (Kunsted å glede) of Norway that truly demonstrated what it means to be ready for work. They captured the spirit of learnability—the ability to face fresh challenges, grow skills and adapt to new circumstances—when developing their product. 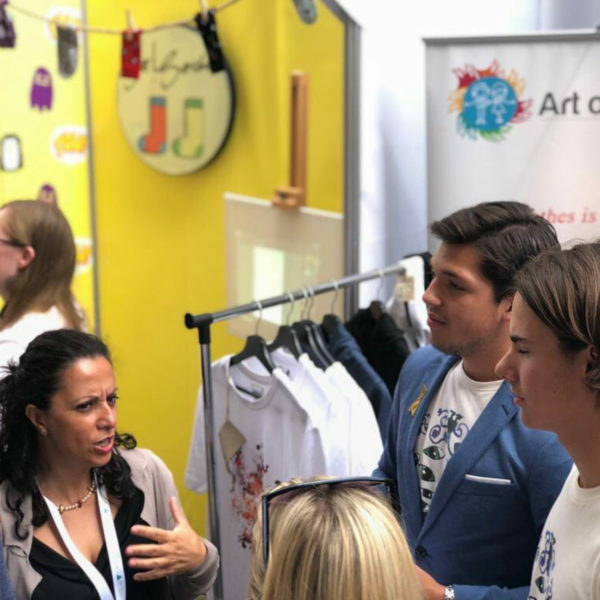 Art of Joy’s innovative business model to sell 100 percent organic, eco-friendly t-shirts designed by children battling cancer was built on self-reflection, action-based learning and long-term skills development. Our work with JA in 31 locations across Europe and right across the U.S. isn’t just the right thing to do – it’s in our core values and makes business sense. These young people will soon be our skilled workers; our healthcare professionals, our engineers and more. That’s why we believe sustainable employment starts with young people being work ready. Helping them build the skills they’ll need to succeed and gain practical experience in the workplace doesn’t just work for them – it works for employers too.